Today's Technique is using the Stamparatus and showing you how you can align your Sentiments to create a fun background for your cards. This is a fun technique and it can be used in so many different ways. 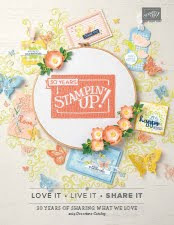 I will be showing in the future other techniques you can use with sentiments and your Stamparatus. 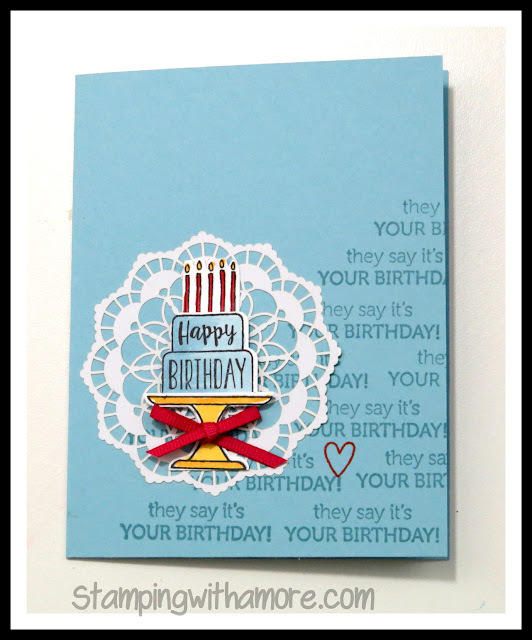 The Stamparatus is a invaluable tool for your cardmaking. THERE IS NO PDF FOR THIS CARD. 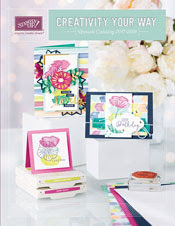 THE ONLY MEASUREMENTS YOU NEED IS THE BASIC CARD WHICH IS 5 1/2" X 4 1/4". I hope you try this technique, you will be amazed how lined up you can get your sentiments. It's very difficult to do this by hand.